 Visit Spiva Art Gallery– The Best Art Gallery Near You! Spiva Art Gallery has a reputation for some of the best art nights out in Joplin, MO. your loved one to help remember the occasion. dinners sound more exciting to you, we have an event for everyone. love to have you come by and view what we have to offer. can help you plan your next big night out at the best art gallery around.